Next up is Oil and Water. full of wonder and deserve to feel special and express themselves. Children are the inspiration behind our business. All children should feel beautiful and love themselves and their uniqueness. We are so excited to show children of all abilities with this feeling of ‘I am awesome inside and out’ in our upcoming advertising. We look forward to including them in our next shoot… ! 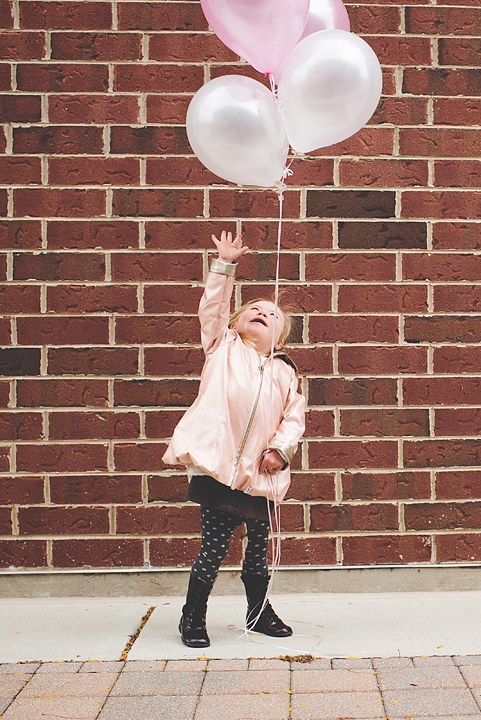 We want every child to feel beautiful and unique when they wear our raincoats. We think our coats are very special… and we want our advertising to reflect the audience we desire to wear our coats, which is every beautiful child of all abilities, race, nationalities..tall, short, feisty, shy… and the list goes on!